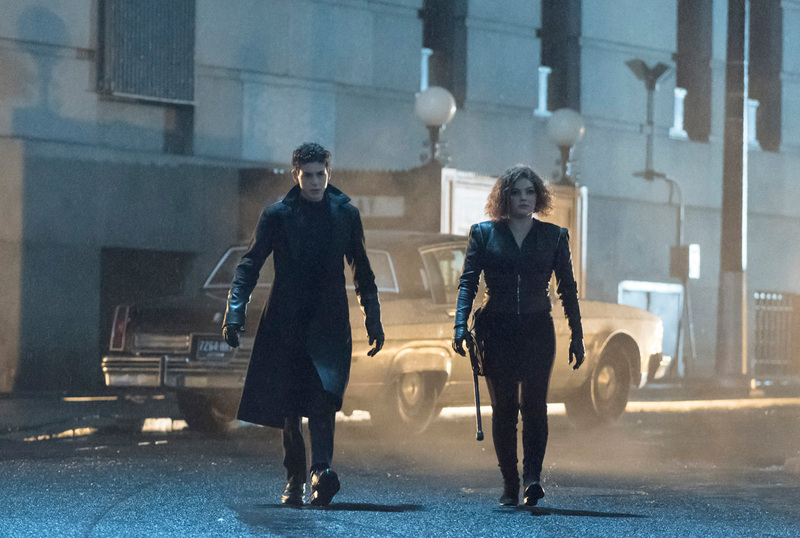 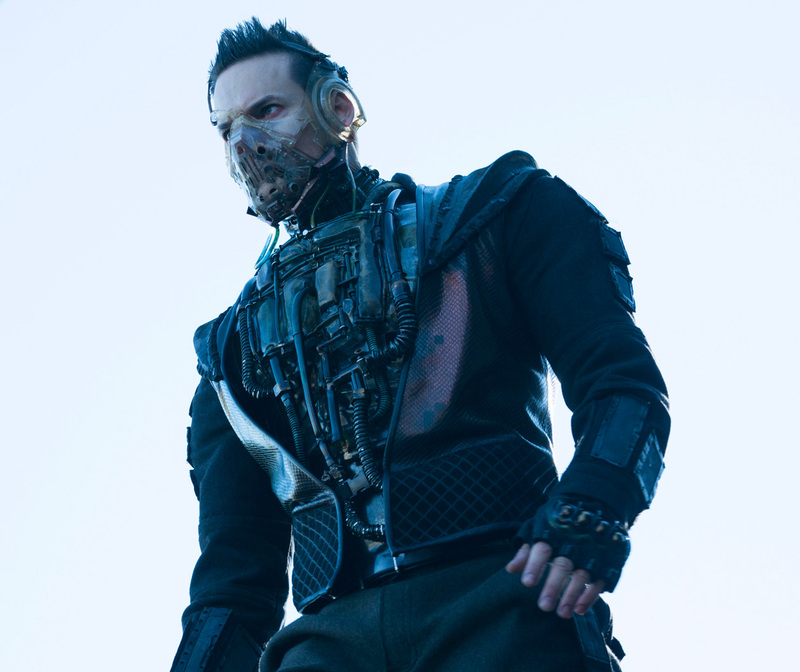 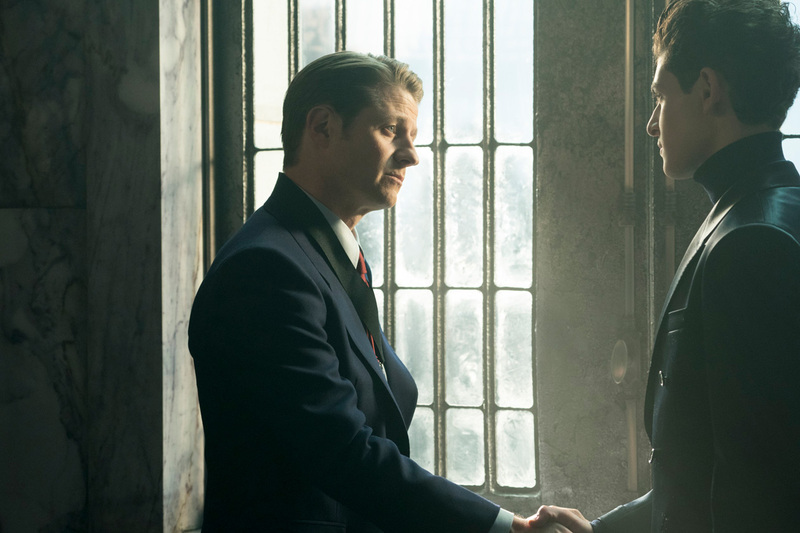 Promotional Photos of Gotham episode They Did What? 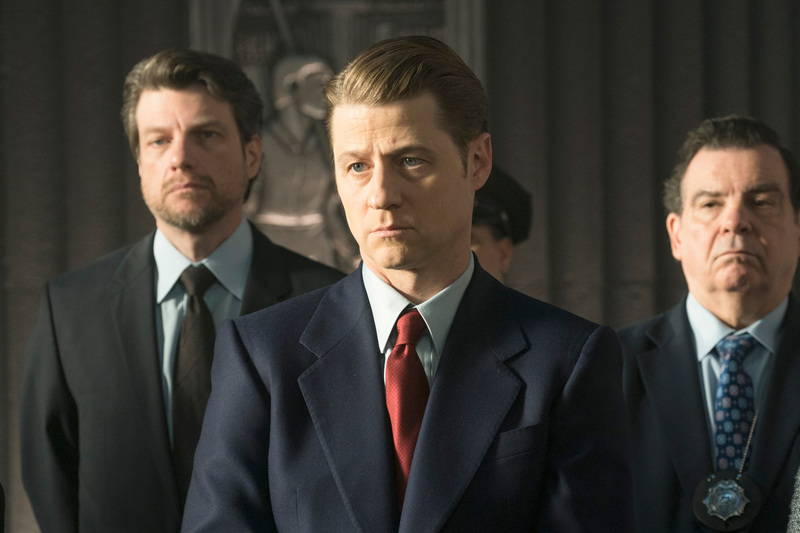 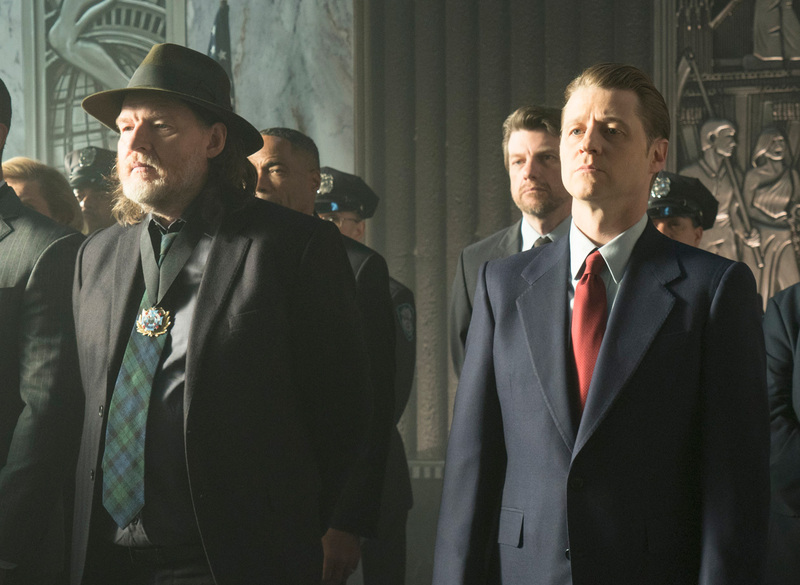 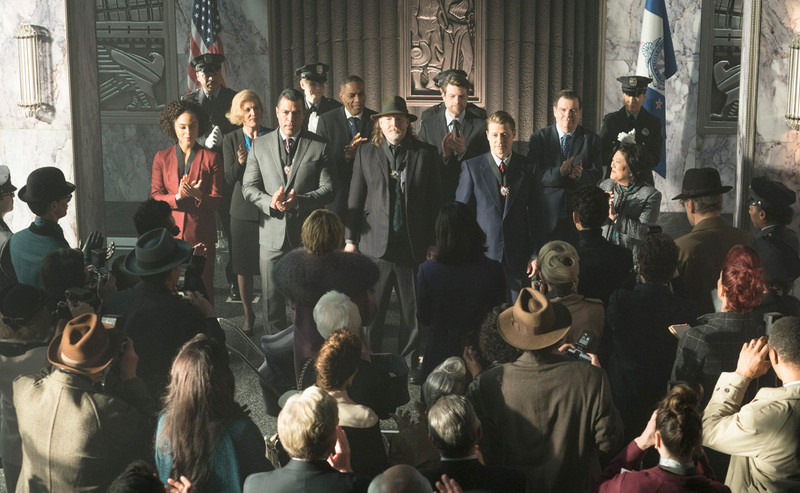 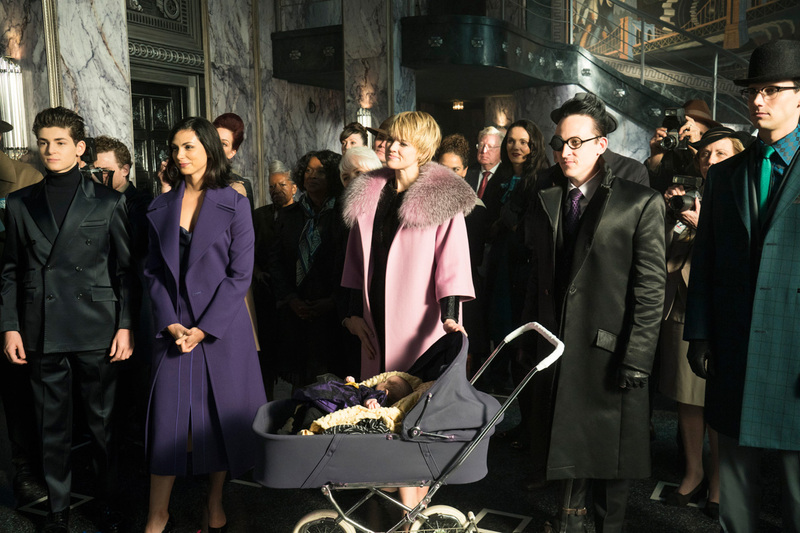 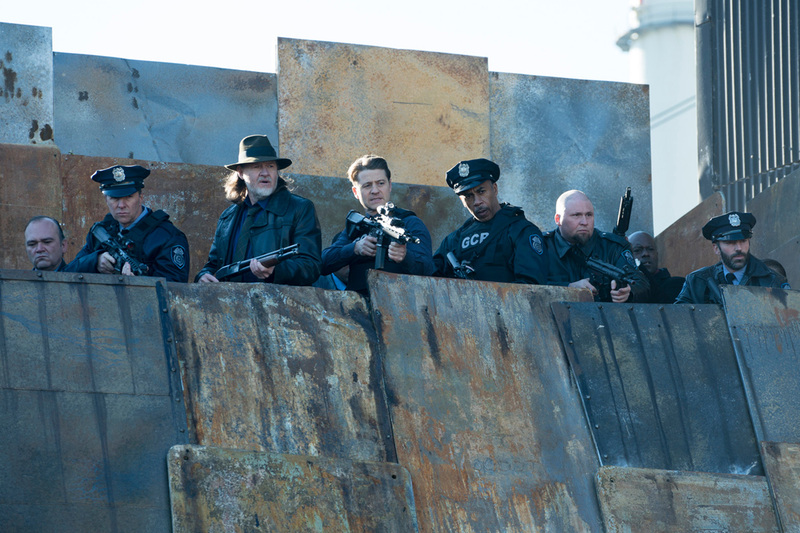 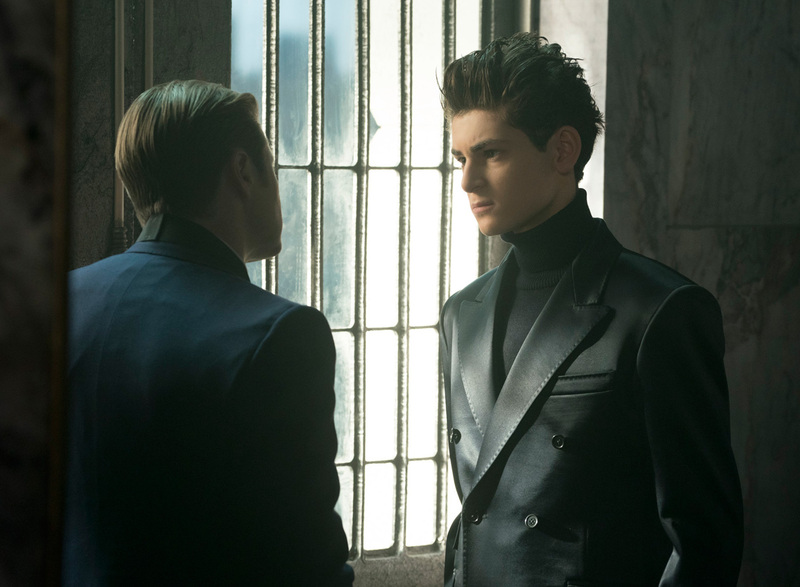 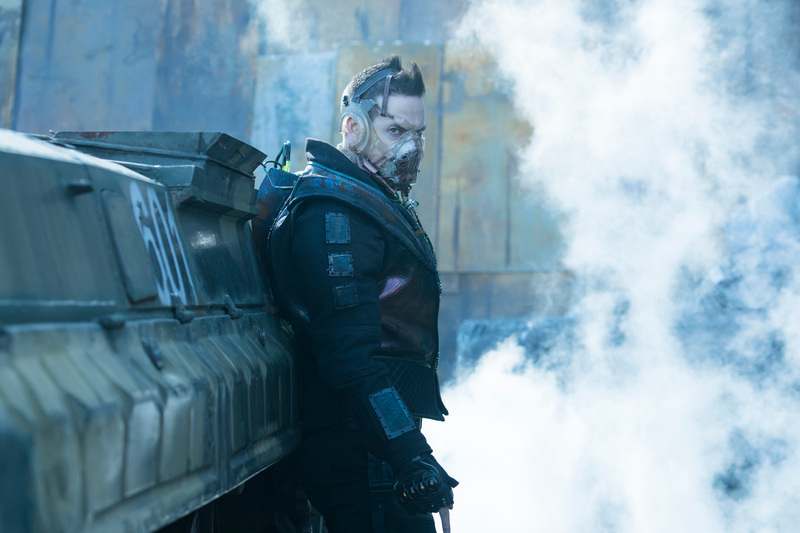 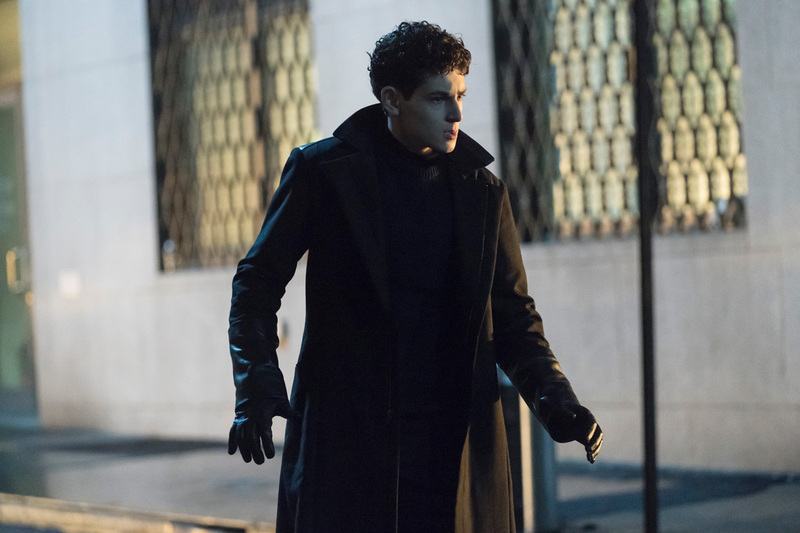 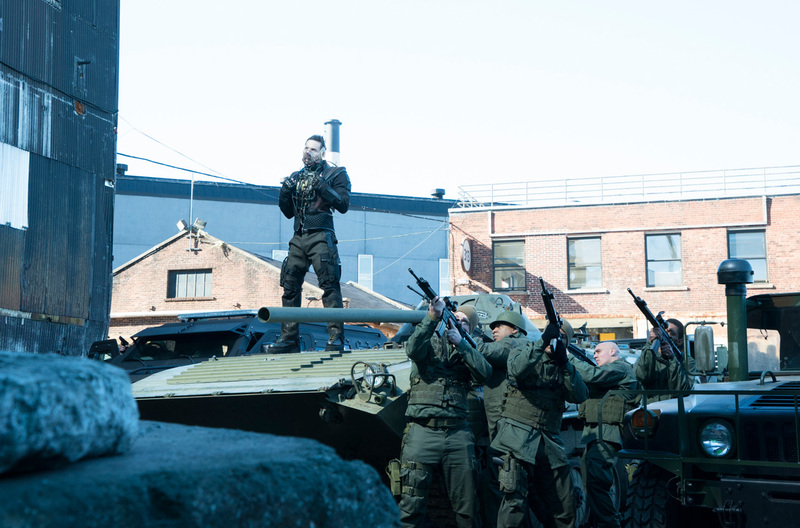 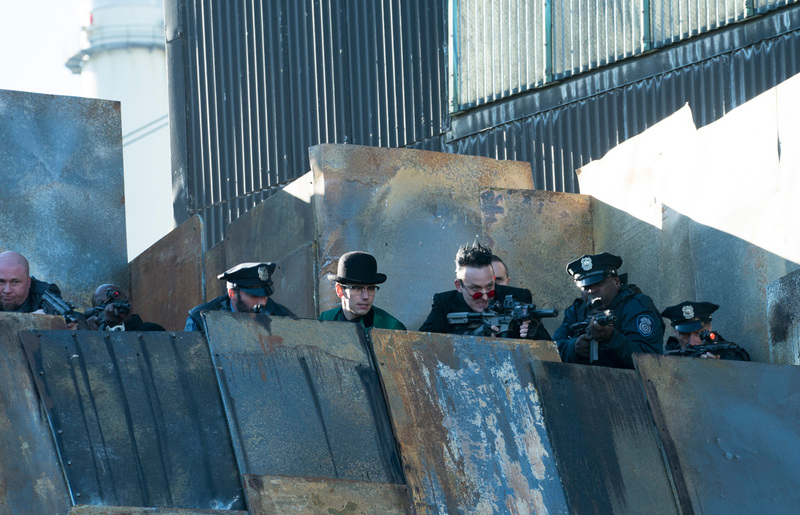 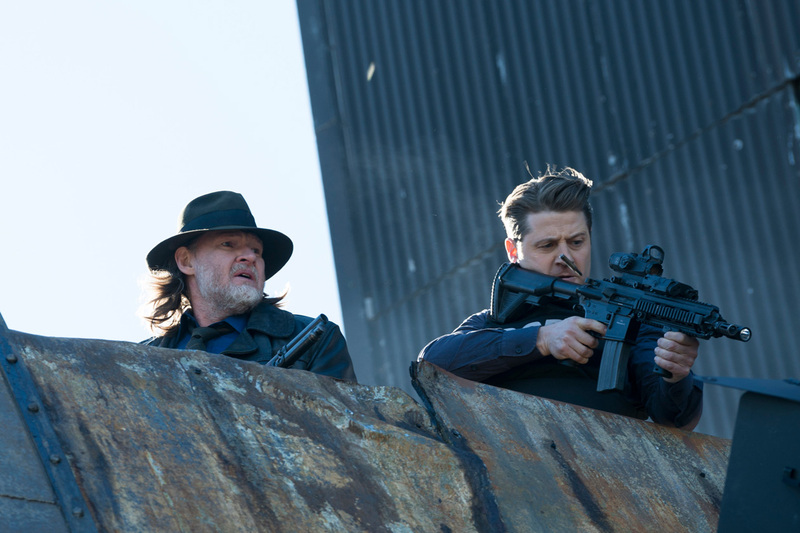 Home Fox Gotham Fox released Promotional Photos of Gotham episode They Did What? 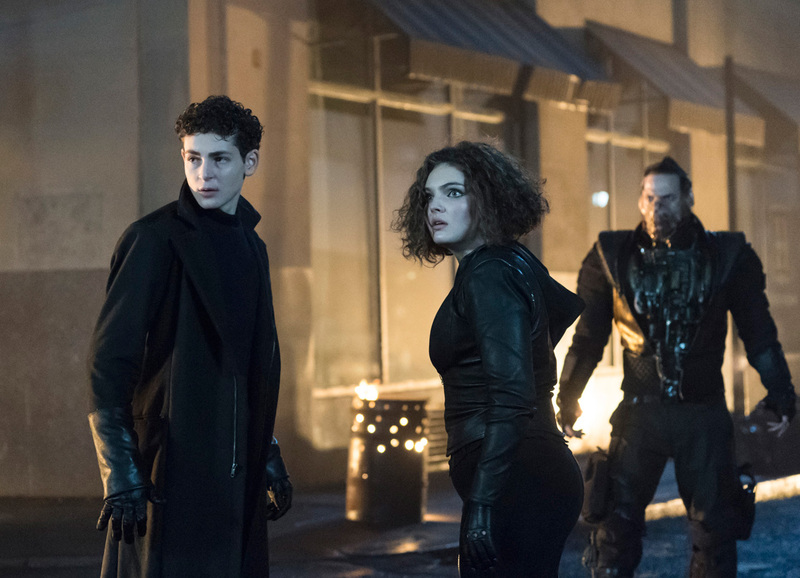 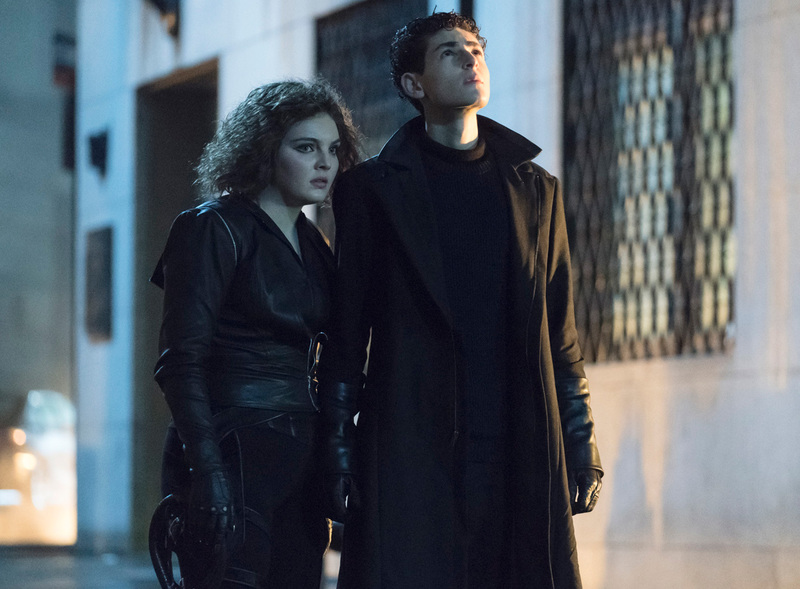 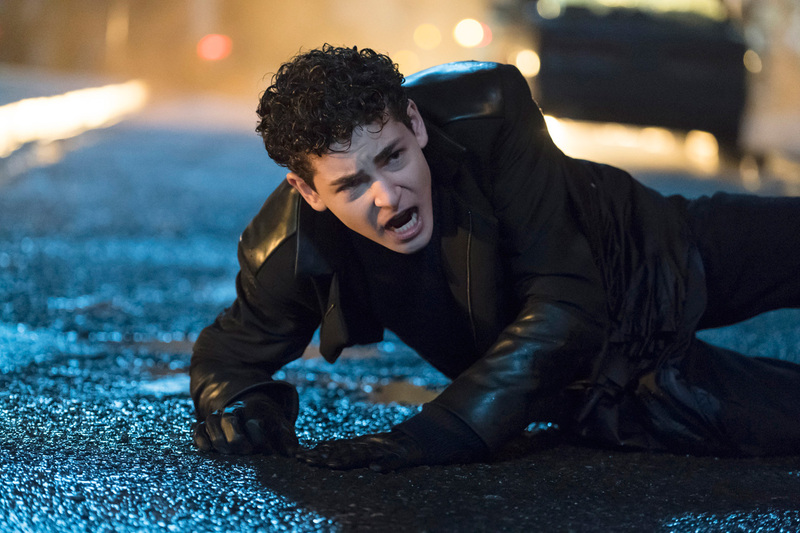 Fox has released eighteen Promotional Photos of Gotham episode “They Did What?” (5.11) that will be aired on Thursday, April 18 at 08:00-09:00 PM.